As many of you know, I have had the pleasure and honor of being the official photographer for Savvy MN Magazine . I have gotten to know so many wonderful women who have graced the covers of the magazine, or spoken at the Savvy in the City event, or attended a Soiree. Last week we were the official host of the Savvy Soiree, offering all attendees a free Facebook photo! We had a fantastic group of ladies come in to the studio for the soiree, and Turtle’s Bar and Grill graciously gave all of our attendees a free drink coupon as well! 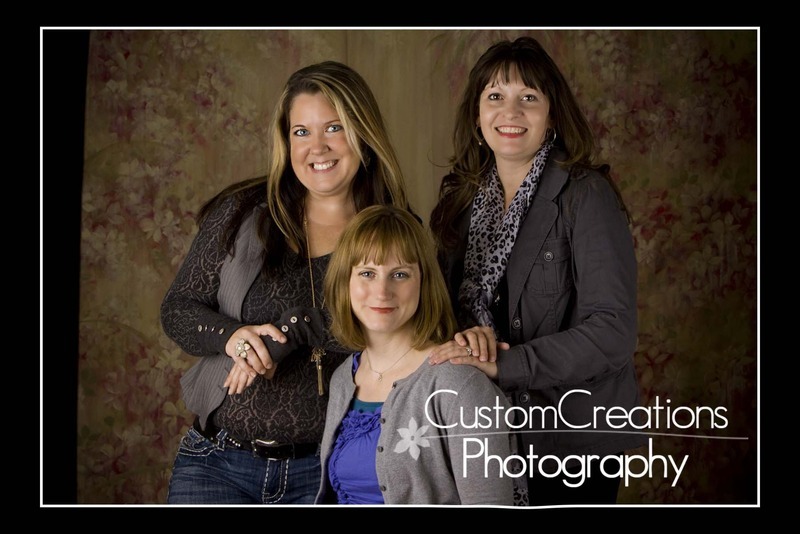 Pictured below with me is Melissa Gilman, editor (front); and Jennifer Sorenson, Publisher (right) of Savvy MN Magazine !! I LOVE working with these fabulous and talented ladies! !